A facial mist is a facial mist, right? Well, it might surprise you, but there are loads of facial mists out there that actually target many different skin issues. So, which one should you be using, and how? Check out the video above to discover three different facial mists, their benefits and exactly how to use them. WHAT DOES IT DO? Soothes inflammation, hydrates, calms redness, and helps to repair the skin’s protective barrier. WHAT SKIN TYPE IS IT BEST FOR? Sensitive skin. HOW DO I USE IT? Apply this mist like you would a toner – after cleansing, spray over face and neck, and follow with your serum and moisturiser. You can also spray it onto your fingertips and apply to skin using light, upward strokes. RELATED: "These products saved my sensitive skin"
WHAT DOES IT DO? Full of antioxidants which help to protect the skin against pollution, smoke and the environment. Also helps to regulate the skin’s pH levels, and keep it hydrated. WHAT SKIN TYPE IS IT BEST FOR? If you’ve got dull, tired-looking and stressed out skin, this is for you. HOW DO I USE IT? Apply in the morning and night by spraying it at an arms length, then follow with your moisturiser. You can even spray it over your make-up to help set it and give your skin an instant hit of hydration. WHAT DOES IT DO? There’s a misconception about thermal spring water that it’s ‘just a water’. It’s more than that – it’s like a supercharged water that contains minerals and trace elements to help instantly soothe, refresh, and hydrate skin. It can also be used for a range of everyday skin irritations including sunburn, razor burn, facial redness, itching, post-depilatory irritation, eczema and nappy rash. WHAT SKIN TYPE IS IT BEST FOR? All skin types, even the whole family! HOW DO I USE IT? Spray onto your face or body and let it absorb into the skin for two to three minutes. bh tip: Don’t shake the bottle as it can clog the nozzle! RELATED: What is eczema and psoriasis? Do you use a facial mist? What is your favourite facial mist and how do you use it? Face mists are lovely! I used to like the Avene & Evian but I'm done with aerosols! I like Codage & Omnovorizca.. did I spell that right??!! Thanks for the information.Never use it before. I had one a while back it was ok but really do I need one? No I don't. All you do is spray it on your face & that's it basically it really is only good for summer to cool down & that's it so this is a big pass from me on this. I've run out of the Clinique Moisture Surge spray - this reminded me to buy some more! Nice interactive video! I’ve actually been using Vanessa Megan rosewater spray and it’s been fabulous. I like using it after cleansing and before applying face oil. I often forget about using a facial mist ... something I'll have to get back into. I've used an Elemis one in the past which was beautiful. I have tried the Avene one and liked it, but I jut love Trilogy's Hydrating Mist Toner - it smells amazing and is very calming.  I'm using Mukti Rose Blossom Hydrating Mist Toner at the moment which is a bit expensive. Although it contains great ingredients and it's lovely to use, I think that cheaper aromatherapy hydrosols/toning mists are just as good. Thermal Spring Water is the next product I am super curious to try. Elizabeth Arden 8hour hydrating mist is my new favourite, I've been spraying morning noon and night in this heat. I love the Avene one after makeup - it gives me a slightly dewy finish and just softens and "blends" colour together. I highly recommend it. 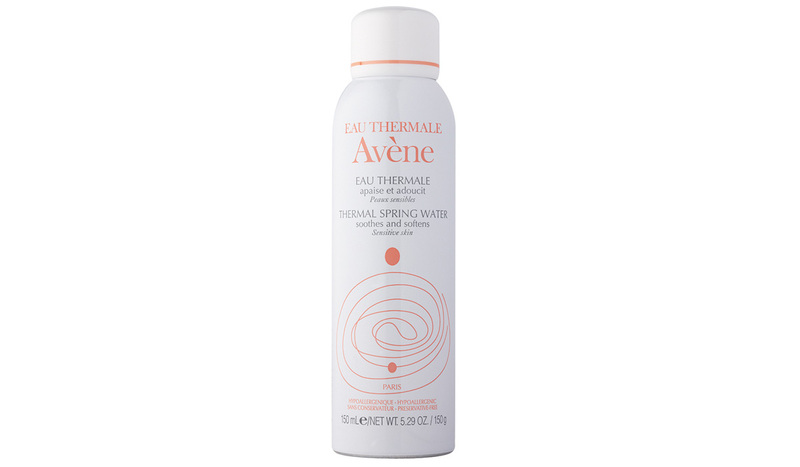 The Avene mineral water spray seems like a great way to keep your skin hydrated at a very affordable price. I use mists as toner or as a setting spray.